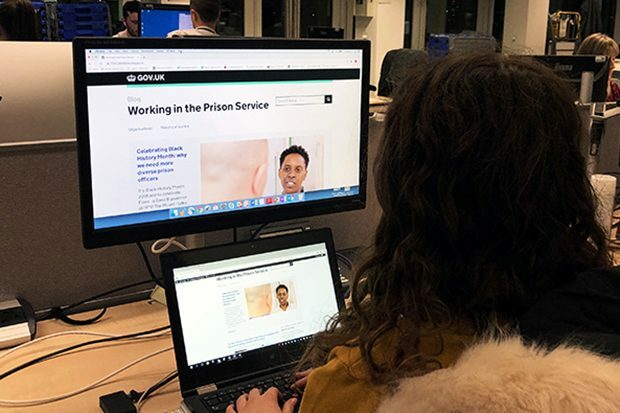 Have you applied to become a prison officer, but aren't sure what happens next? 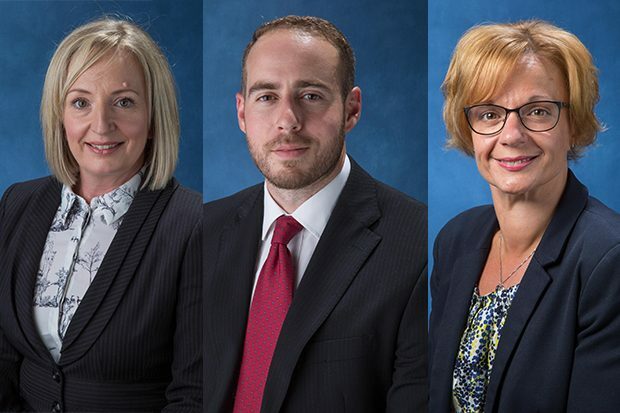 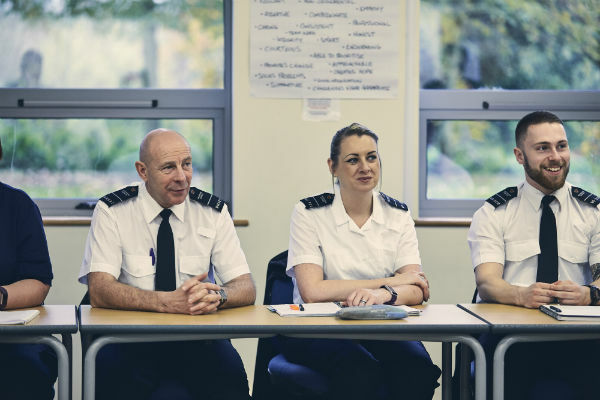 From transferring your ARC accreditation to when you get your uniform - we answer the top 10 common questions asked by you about the prison officer recruitment process. 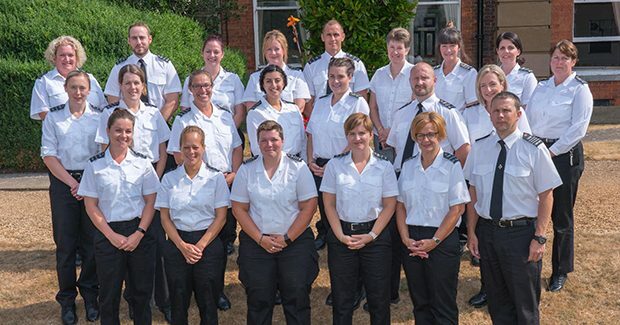 This post provides an introduction to the Prison Officer Entry Level Training (POELT), which prepares new prison officers with the skills and knowledge needed for their career in the prison service.